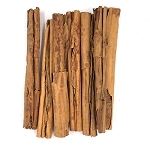 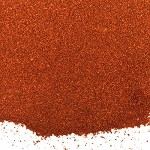 We offer a full range of pure and natural bulk cooking spices, ranging from everyday spices like black pepper and cinnamon to harder to find items such as grains of paradise, ancho chili, and long pepper. 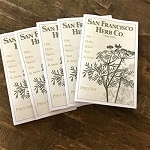 As industry-leading wholesale herb suppliers, we prioritize maintaining the highest quality products and fast turnaround times for our orders. 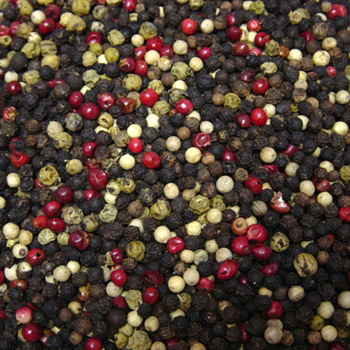 You can rest assured our ingredients are not only fresh but packed with flavor! 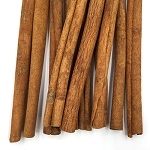 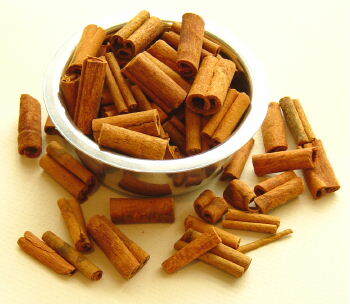 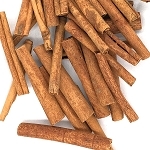 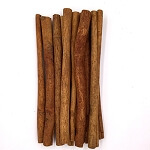 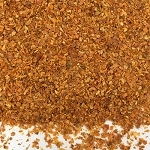 Visit our Spice Blend section for chili blend, cajun spice, and pumpkin pie blend. 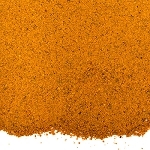 Is your mustard powder hot, like the Coleman's brand? 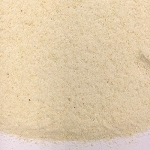 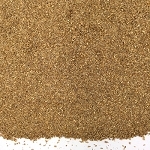 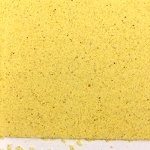 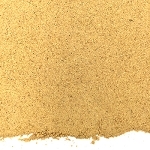 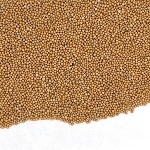 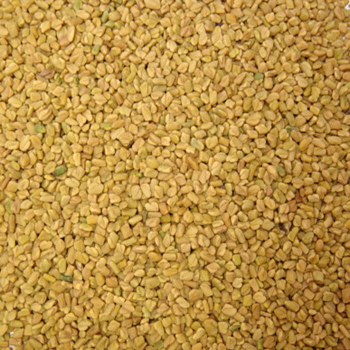 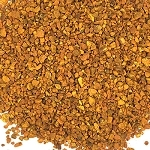 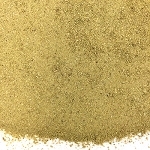 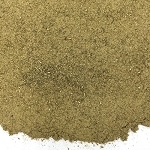 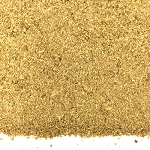 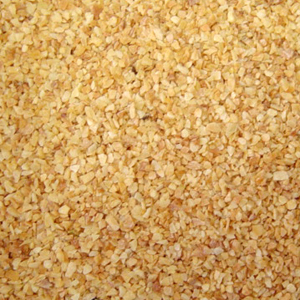 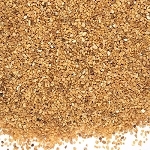 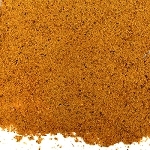 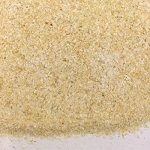 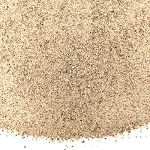 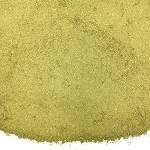 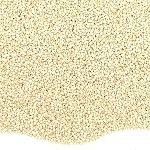 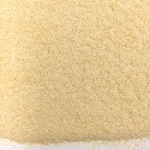 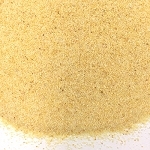 Our mustard powder is very hot, and has a similar taste to Coleman's mustard. 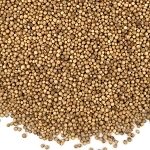 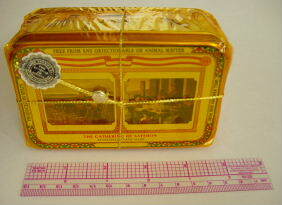 It can be used to spice up sauces and marinades, and works well in making prepared mustard. 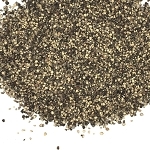 Can I use star anise to replace anise seeds? 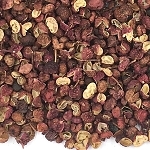 Star anise is much stronger in flavor and less sweet than anise seeds. 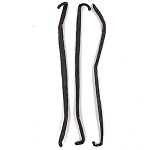 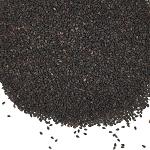 We do not recommend substituting star anise for anise seeds in recipes. 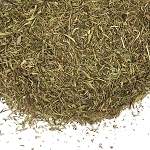 What kind of bay leaves do you have? 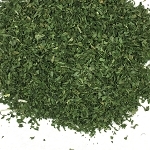 We only offer Turkish bay leaves (Lauris nobilis), which is the "true" bay leaf with a classic warm, spicy, Mediterranean flavor. 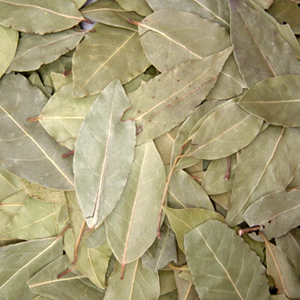 We no longer carry the California bay leaf, which is generally thinner and more attractive in color and shape. 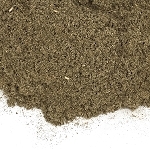 The California bay leaf is almost always too camphorous and sharp in taste for most recipes. 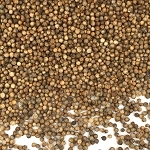 What is the difference between Californian and Egyptian dill? 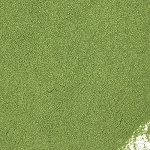 Our California dill is greener and fresher, with a brighter flavor. 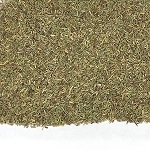 Egyptian dill, on the other hand, is an olive green color with less brightness and a basic dill taste. 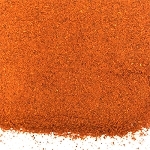 Where is your saffron from, and what grade is it? 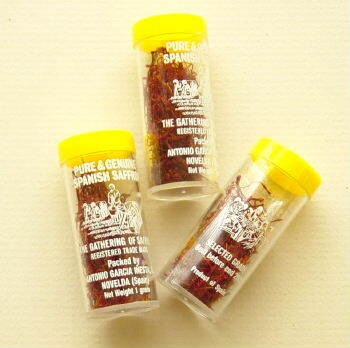 As cooking spice suppliers who provide the finest ingredients, we only carry one brand specific saffron imported from Spain. 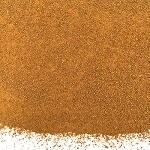 The brand is called "The Gathering of Saffron" and consists exclusively of whole saffron threads. 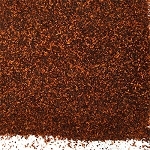 Our saffron is graded "Select," which is the second highest grade offered. 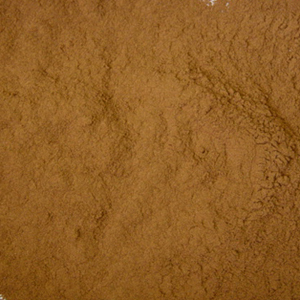 Saffron is the stigma picked from the flower of Crocus sativa. 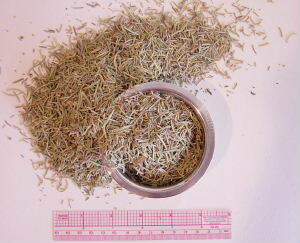 Each flower only produces three stigma, and it takes about 75,000 flowers to produce a pound of saffron. 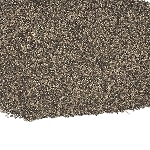 There are approximately 500 threads per gram. 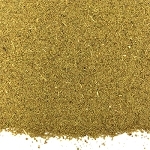 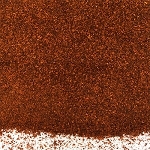 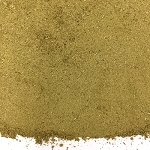 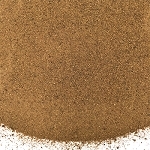 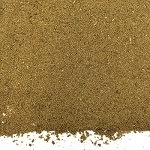 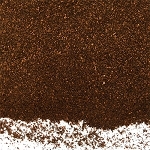 What are the differences in your cayenne powders? 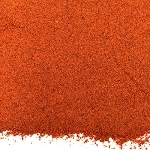 The higher the number, the hotter the cayenne pepper. 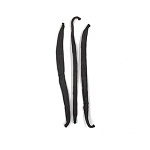 We grade our cayennes at 40m Heat, or 40,000 Scoville Heat Units (SHU), 60m Heat (60,000 SHU), and 90m Heat (90,000 SHU). 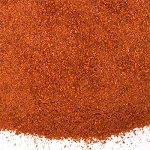 Cayenne peppers can reach 180,000 to 200,000 SHU. 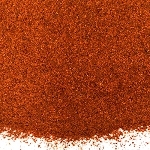 The Scoville scale rates how much a pepper extract must be diluted in sugar syrup until the heat is no longer detectable. 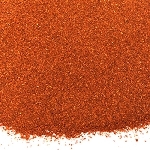 For example, our 90m Heat cayenne must be diluted 90,000-fold in order for the heat to no longer be detected. 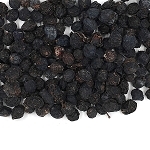 What are the differences between Lampong and Telicherry black pepper? 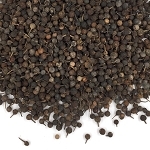 Lampong black pepper is a smaller, aromatic peppercorn from Indonesia. 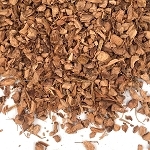 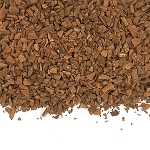 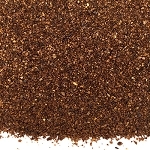 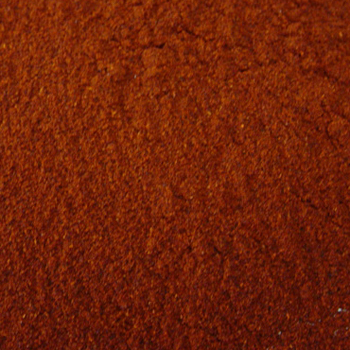 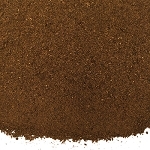 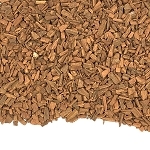 It offers a strong, hot peppery taste when cracked or ground. 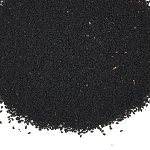 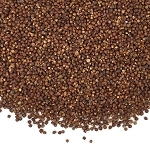 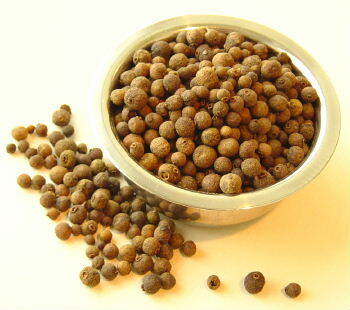 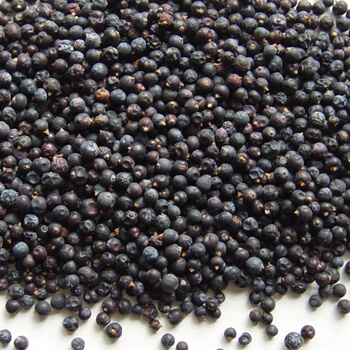 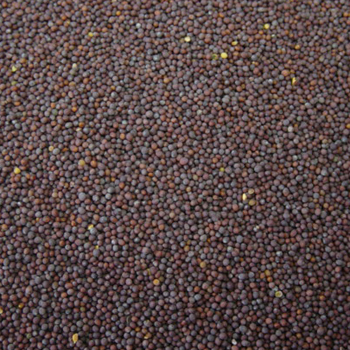 Telicherry black pepper is a larger peppercorn from India. 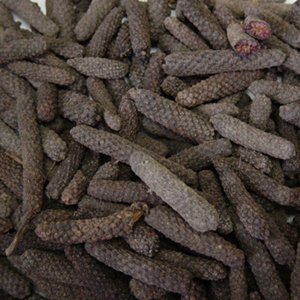 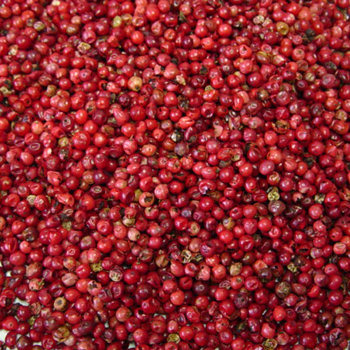 It has a greater complexity to its pepper flavor and is preferred by the majority of chefs over Lampong. 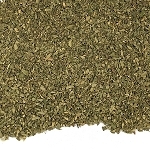 What are the differences between Greek and Mexican oregano? 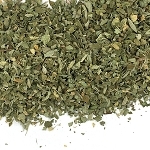 Greek oregano (Origanum vulgare) is true oregano. 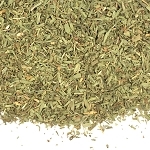 It is a member of the mint plant family (Lamiaceae) with a typical citrus-like/minty flavor, and is similar â€” though less intense â€” to marjoram. 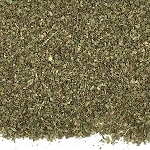 Mexican oregano (Lippia graveolens) is a separate plant in the verbena plant family (Verbenaceae). 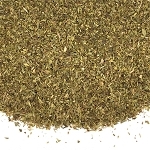 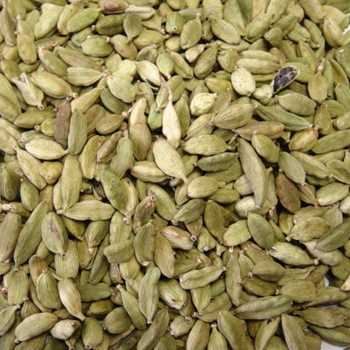 It has a flavor very similar to true oregano but with a stronger, hot celery-like flavor.